Find here our Vision Direct coupons and deals. 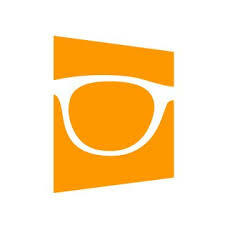 VisionDirect.com.au is Australia’s largest online designer eyewear store offering the best online prices for the world’s top brands like Ray-Ban, Maui Jim, Tom Ford, Bvlgari, Spy, Gucci and many more. Unbeatable prices on authentic designer eyewear, prescription lens services on all frames, and over 100,000 models available, has made VisionDirect Australia’s preferred online eyewear retailer since 2006. With our dedicated customer service team ready to handle any enquiry, Vision Direct is truly Australia’s best possible destination when it comes to purchasing designer sunglasses and prescription glasses. No. 1 for price, service and range.